Born and raised in Slovenia, ShadowIcon are a six piece melodic metal band with a heavy impact and a compelling lead female vocalist. Taking elements from metal and thrash, but marrying them to a tuneful vocal and a great appreciation for a stylish groove, the band serve up a potent blend of heaviness on new EP ‘Smoke and Mirrors’. Their previous album ‘Empire in Ruins’ picked up excellent reviews around Europe and the US, now they’re back with a brand new EP totalling six epic songs, plus instrumental/karaoke versions so fans can sing along at home. For a taste of what ShadowIcon are all about, check out their moody video for EP track ‘If I Was the One’ which is out on March 9th. Mixed and mastered by Charlie Bauerfeind and Thomas Geiger (Helloween, Blind Guardian) the EP was released on December 15th. 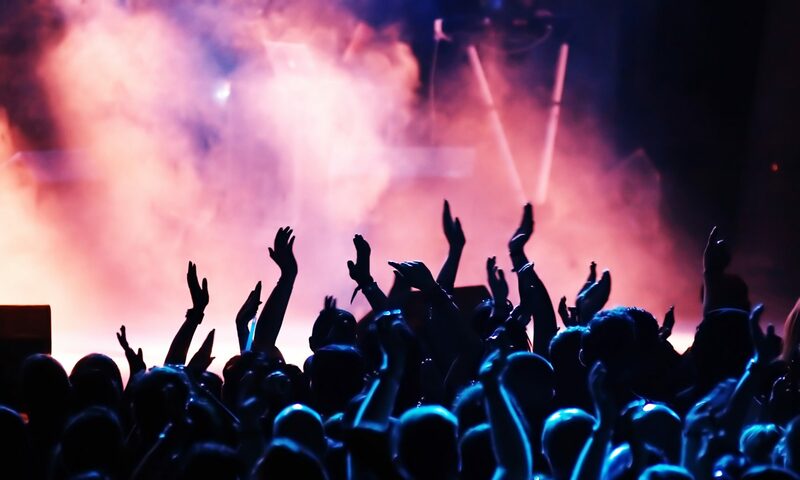 Designed to build on the new, melodic metal sound of the debut album, the songs are a fusion of different tastes and styles from the band’s three songwriters, all blending into great cocktail of pounding drums, searing guitars and piercing vocals. With over 50,000 fans already on Facebook, this is a band who have already come a long way. And, judging by this EP, there’s nothing that can stop them any time soon. 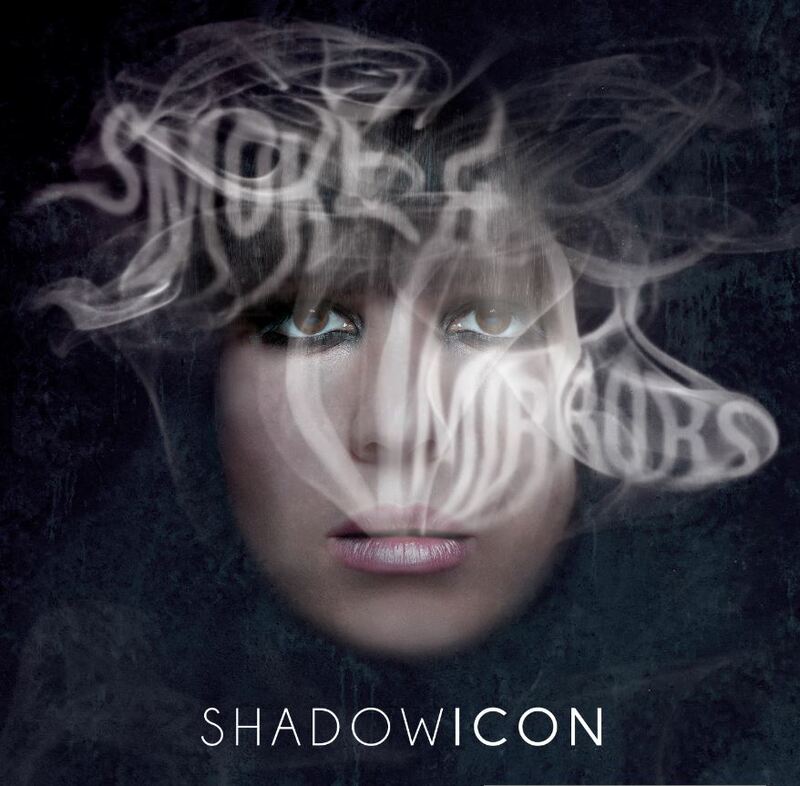 The ‘Smoke and Mirrors’ EP is out March 16th.